The 5103 is clearly inspired at the classical aviator style sunglasses, but this time it is a cross-over with the oversized styled frames. 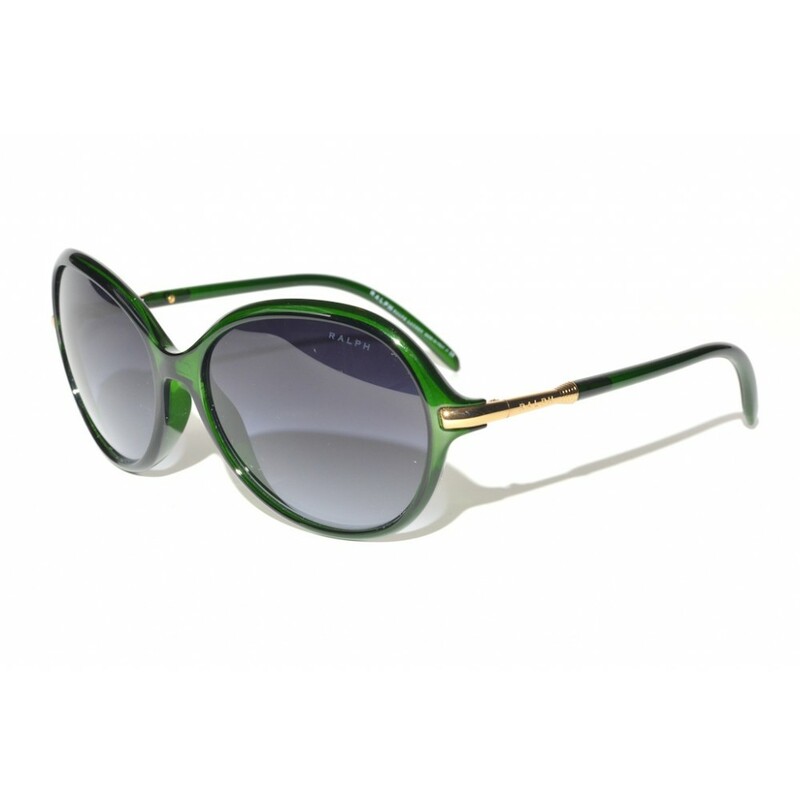 The frames are a combination of acetate with gold-colored metal hinges. They have great classical appearance with a very modern touch.